Thank you for choosing to share your beautiful wedding, destination wedding, pre-wedding functions or styled wedding inspiration shoots with The Maharani Diaries. The Maharani Diaries welcomes submissions from newlywed South Asian (Indian, Pakistani, Sri Lankan, Bangladeshi etc.) couples from all over the world. We also accept submissions from wedding photographers or industry professionals. We have a penchant for strikingly beautiful wedding details and so we love to see modern, fresh and creative wedding shoots or editorials that will inspire and resonate well with our brides and readers. We adore clear, crisp and natural photographs that capture love, emotion and everything that’s beautiful about South Asian weddings.  To assist us with publishing your wedding or event, we have created a central space for submissions. Please kindly read the terms and conditions as below and click on submit once the contact form is completed. Please submit up to 50-100 clear-resolution, professional photographs along with relevant information about your special occasion as asked of in the contact forms. Tell us a story. Please kindly take the time to select your photographs before submitting. The photos should be of a similar style and quality and it is preferable that they are in colour and do not contain any logos, watermarks or borders. They should highlight the most important aspects and moments from the event. For example, the bride getting ready, her outfits, the groom and groomsmen, portrait sessions, décor, garlands, mandap details, ceremony and venue, wedding favours, invitations, cake etc. Of course, we also want to hear about any other special details such us the proposal, first date, milestones etc. You are now a part of our maharani family! Simply fill out the contact form below and click on submit. This is followed by a brief questionnaire for the couple to complete. We will respond to every submission, but please await our response before submitting to another publication. As soon as we have received the full submission we’ll let you know the publishing date. The Maharani Diaries welcomes different methods for submitting photographs, however it is best suitable to not send individual image attachments to our email. Dropbox or a Google Drive link is the most convenient method for sending through multiple images. Please provide a direct link to the image file folder. This will enable quick response on our part. If you have any queries, please contact us for assistance. Please note that all photographs should be edited according to sizing requirements provided in the contact form. We would prefer that they are less than 1MB or 2MB in size. We would appreciate that you share social media handles and/or website information for all involved suppliers. Last but not least, our content aims to connect and inspire readers from all walks of life. We believe strongly in diversity within the wedding industry and that reflects in our values. We celebrate all kinds of love in the South Asian community. Other Notes . . .
For cinematography submissions, please email info@themaharanidiaries.com directly with relevant links. Please complete all fields of the contact form. We will endeavour to respond to your submission within the first week of receiving it. Please note that submissions could take up to 1 month before publishing on The Maharani Diaries.